New To Kick Start? Where To Start. Home » New To Kick Start? Where To Start. Are you looking through all of the Kick Start programmes here and thinking – WHERE DO I START? I offer two types of Online programme. 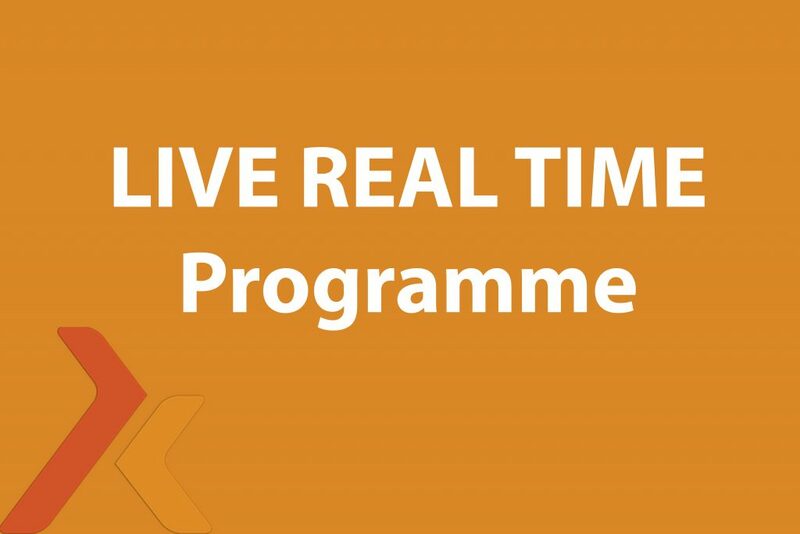 • A live Real Time Programme that has a start date and a finish date. Each client sign-ups for this programme in advance and we all begin together. •I post the information daily in a private Facebook group where everyone communicates, ask questions etc. • I do a daily LIVE Facebook coaching session every morning at 6:30am, this is where I work with you and answer your questions in real time. This works fantastically well if you need daily motivation, help, have special requirements and enjoy the camaraderie and support of an online group. 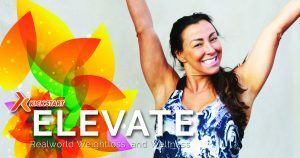 The NEXT start date for my LIVE Kick Start ELEVATE is Monday 4th March and runs until EASTER – Click below to book and read more about it. • 7,14,21 day and 12 weeks Online Programmes you can start at any time, any day. 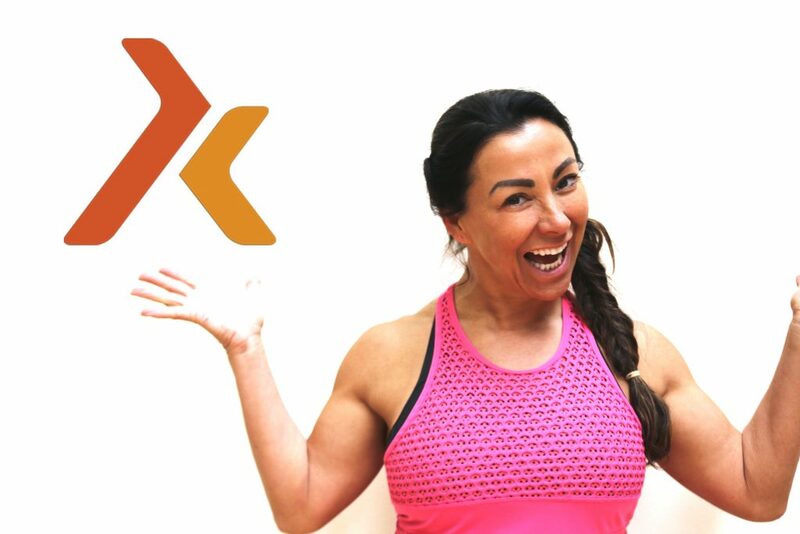 • You have complete access to all programme material, home workouts, daily nutrition videos, shopping lists, meal plans and recipes via an online members area on the Kick Start website. You log in and start when suits you. 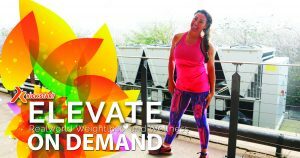 14 Day Programmes – Are you ready to commit to a longer programme and start to make lifestyle changes? 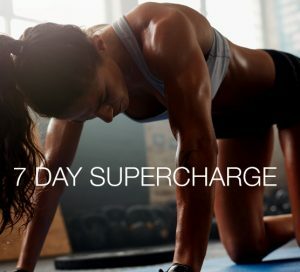 21 Day Programmes will sky rocket your results, help you modify your lifestyle, get fitter, improve your body composition, weight loss and improve mindset. • LIFT LEAN 8 with 5:2 Are you feeling that you are a non-responder to exercise and not getting the results you really want? • LIFT LEAN 6 with the 5:2 – This is the next LIFT LEAN 21 day as these programmes have proved to be immensely popular CLICK HERE for all the details. *Daily and weekly nutrition plan for weight loss and health. *Choice of daily home workouts including beginner workouts, Yoga & Pilates Workouts. *The daily LIVE Coaching Videos you can watch the LIVE coaching videos in real time with all the questions from the group of women who originally did this programme. 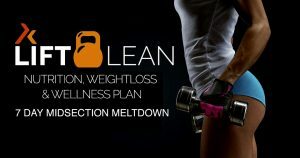 Are you ready to make a long term commitment to your weight loss, health, mindset and fitness levels? ELEVATE HIGH-PERFORMANCE Coaching is for you. A day by day step by step programme educating and empowering you to make lasting change. 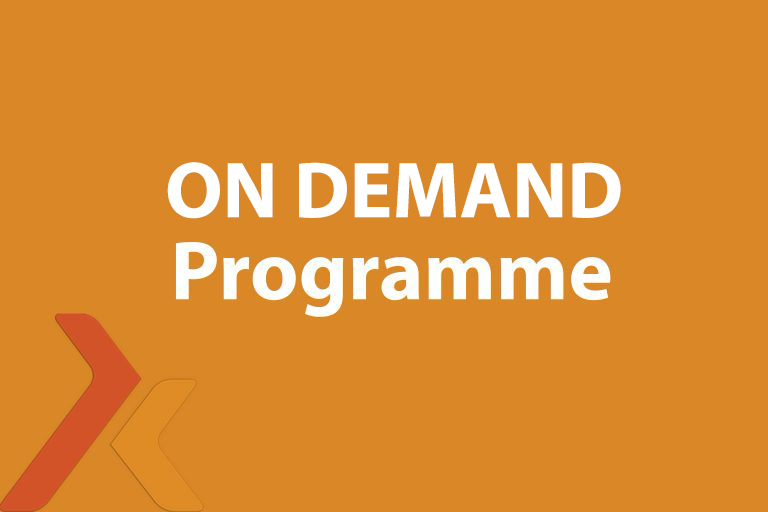 Gain access to the full programme including the daily LIVE Coaching Videos. CLICK HERE To book and start right away.